The SLW Literary Agency is located in Illinois. Representing sports celebrities and sports journalists in book publishing, speaking, social media, publicity, and brand development. Agent, collaborator, editor. And many others, including books by Randy Johnson, Jack McKeon, Nolan Ryan, Jackie Joyner-Kersee, Joe Theismann, Terry Bradshaw, Joe Garagiola, Tony Gwynn, Mike Singletary, Jay Johnstone, Steve Garvey, Rickey Henderson, Ron Santo, Armen Keteyian, and more. To learn more about SLW Literary Agency, enter your information for FREE INSTANT ACCESS to the Directory of Literary Agents™. It’s the most comprehensive (and accurate) list of literary agencies in the world, with detailed profiles for more than 1,100 literary agents, including those at SLW Literary Agency. Scroll below to see a sample. As soon as you enter your name and email address to the right, you’ll be able to see complete profiles for every literary agent at SLW Literary Agency (and every other literary agency). 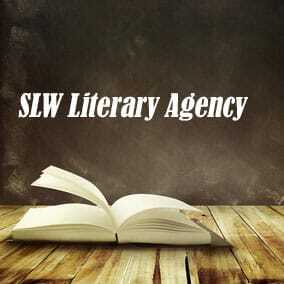 Get FREE Access Now to All SLW Literary Agency Profiles! 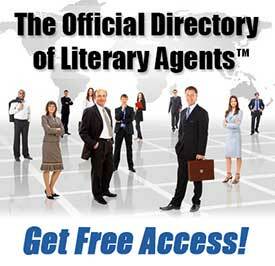 Most literary agency directories (print and online) are outdated, incomplete, and riddled with mistakes. 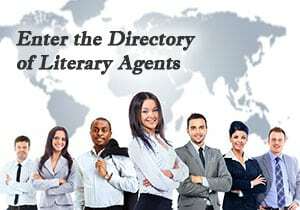 If you rely on those directories to find literary agents at SLW Literary Agency, you’re going to hurt your chances of getting an agent to represent you. Enter your first name and email address now for FREE information and listings for all book agents at SLW Literary Agency.